BENGALURU: Young Bengalureans can’t stop looking for more refined culinary experiences. They are now trying out the varied tasting menus that restaurants across the city have been putting on offer. Tasting menus — a collection of several dishes in small portions served in a single meal — are popping up on menu cards of top restaurants, said Javed Ahmad, culinary director of Maziga in Whitefield, which offers a grand 15-course tasting menu. “People are moving on from the butter chicken and garlic naan routine and are looking to experiment with food. They want more variety and not just eat, but experience their food,” Ahmad said. In a week, Maziga gets requests for at least 10 tasting menus. 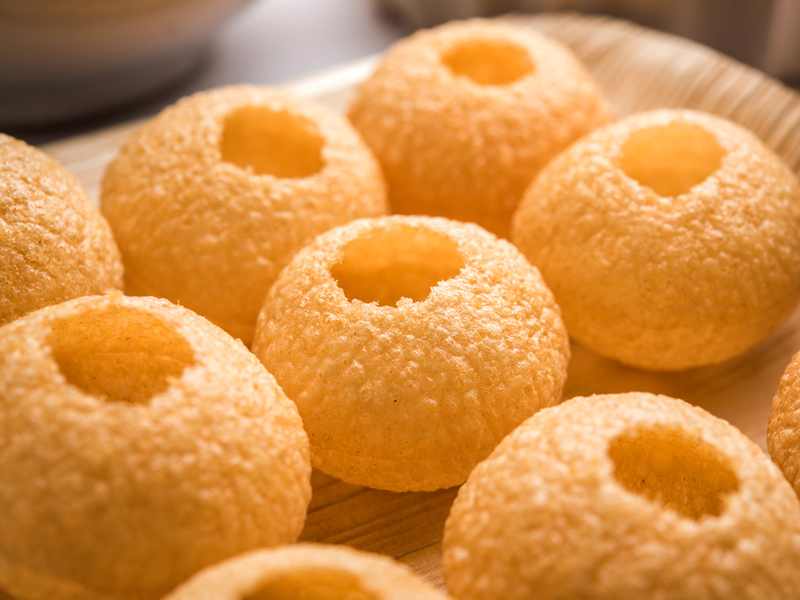 On offer are dishes such as a chat masala yogurt spherification, quinoa upma with cod fish and kaffir lime sauce and white chocolate golgappas. Eating through all the courses takes at least two hours, but it’s a process to be enjoyed, Ahmad says. But the tasting menu must be booked a day in advance, as it is an elaborate affair with lots of preparation involved. A widespread phenomenon globally, several Michelin star restaurants offer only tasting menus in the West, such as Per Se in New York City or Heston Blumentha’s 14-course tasting menu at The Fat Duck in the UK. The Checkers in Montgomery, Wales, has abandoned its à la carte menu in favour of set menus, which the restaurant claims is less wasteful. India, however, is a different ballgame. Abhijeet Saha, cofounder and chef at Caperberry, said traditionally, Indians are used to long à la carte menus and don’t want to spend too much time dining in. Also, tasting menus are heavier on the pocket as they are tedious to put together and use exclusive ingredients. At Caperberry, an eight-course menu costs Rs 2,800 plus taxes. Maziga’s 15-course tasting menu sells for Rs 2,200, while 1Q1’s tasting menu, paired with wine, is priced at Rs2,500 per person. “However, this seems to be changing slowly. Patrons who opt for tasting menus are young and well-travelled and, therefore, are interested in expanding their palate, understanding various textures, flavours and enjoying a gourmet experience,” Saha said. Sly Granny in Indiranagar doesn’t have a regular tasting menu but offers special curated tasting menus on request. “We have tried the format on a prepaid basis to avoid wastage and be prepared in terms of serve-ware required,” Varun Periera, its executive chef, said. 1Q1 offers tasting menus with wine pairings along with a dim sum tasting menu every Thursday. “Tasting menus give restaurants a chance to showcase some of the best dishes. Our dim sum Thursdays have become hugely popular,” Aditya Bharodia, executive chef, said. They’ve introduced tasting menus for occasions like Valentine’s Day and Women’s Day. “The Valentine’s Day tasting menu worked very well as it was a slow course-by-course meal and couples got to spend quality time over good food,” he said.